Grove Cottage is a traditional stone built house. It sleeps 4 and benefits from off lane parking and a delightfully long riverside garden. "Can’t wait to be back again". 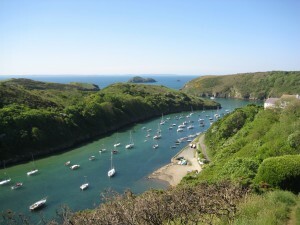 Grove Cottage is a beautiful holiday cottage located in the coastal village of Solva, Pembrokeshire, West Wales – the ideal place to relax and have a great holiday. The family loved our stay in Grove Cottage and Solva, a week wasn’t long enough! 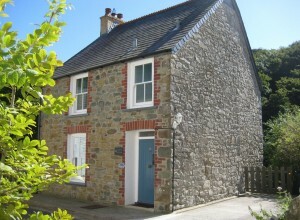 "We have thoroughly enjoyed our short stay in this beautiful cottage. Enjoyed the walks and scenery. 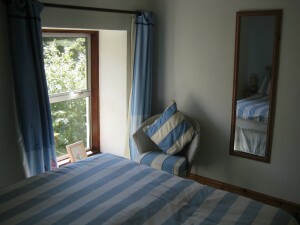 This is probably one of the best cottages we have stayed in Pembrokeshire... John and Julie"